Wednesday nights are a lot of fun here at FMC. 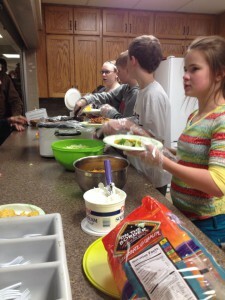 Not only do really cool people come, but we eat together and then learn together. And we all talk and laugh….a lot. 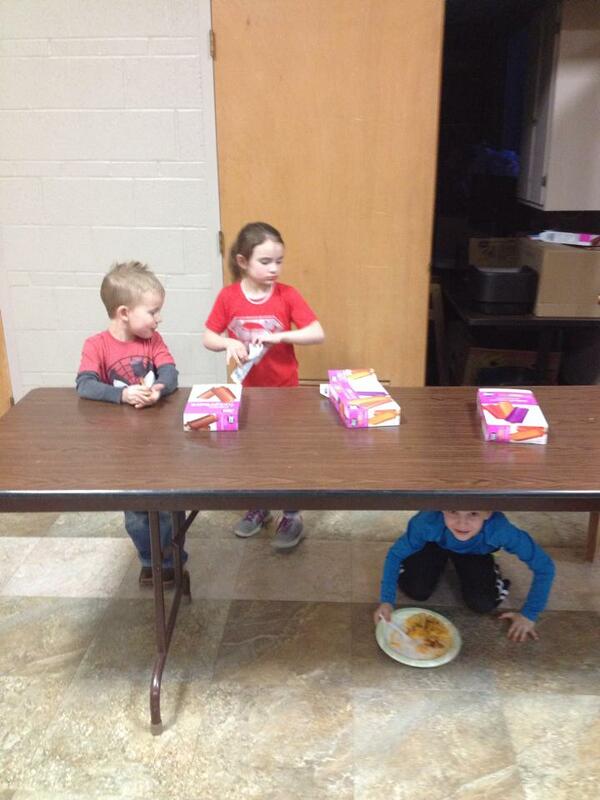 It is pretty great actually. 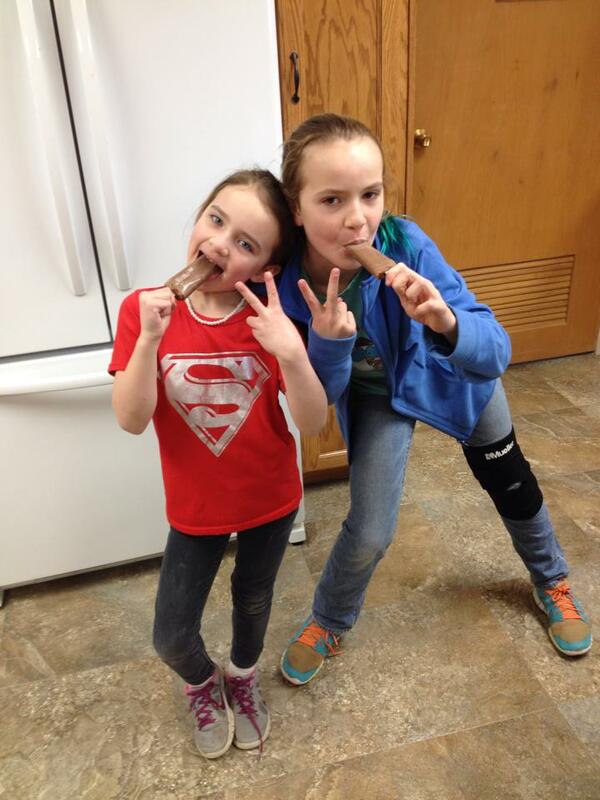 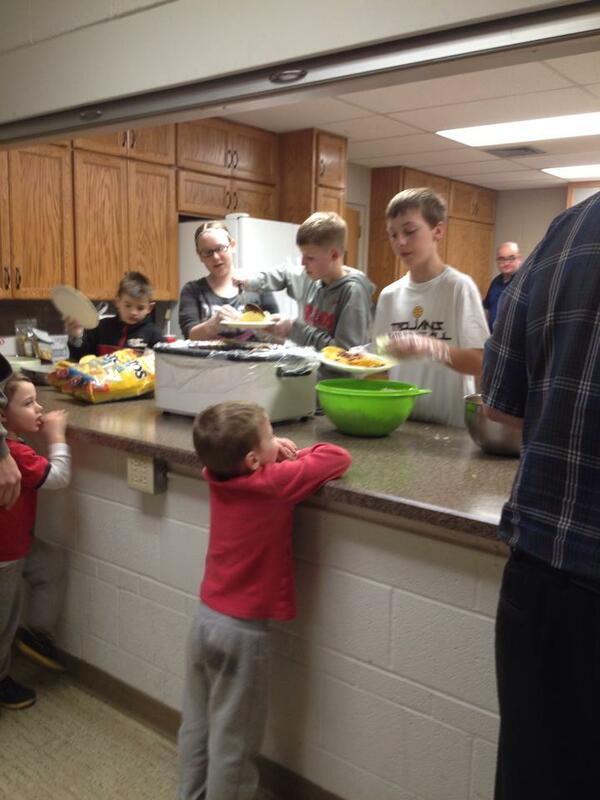 Our favorite ladies, Eydie and Verda, do the meals the most, but occasionally some of slackers step up and help out. 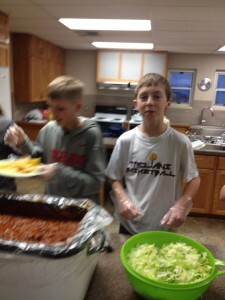 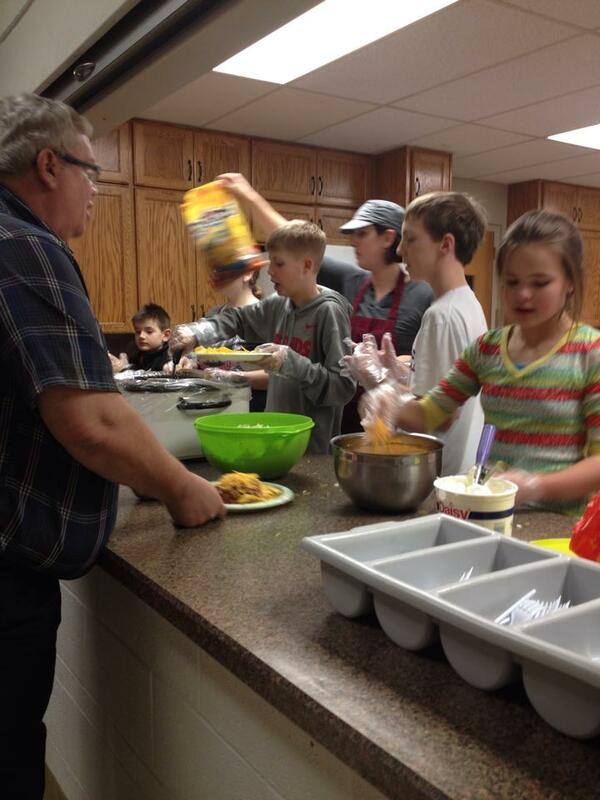 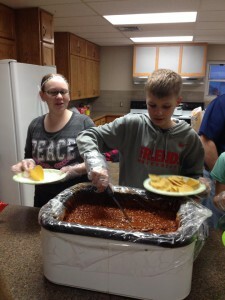 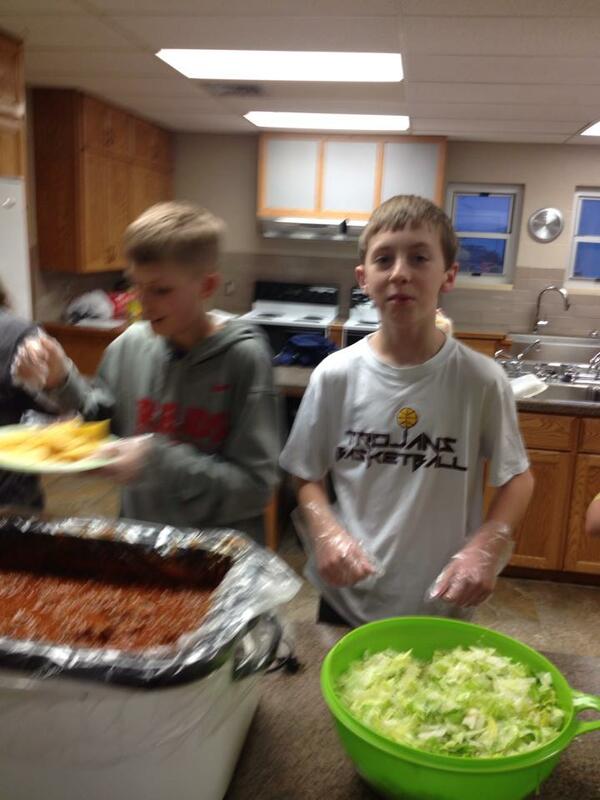 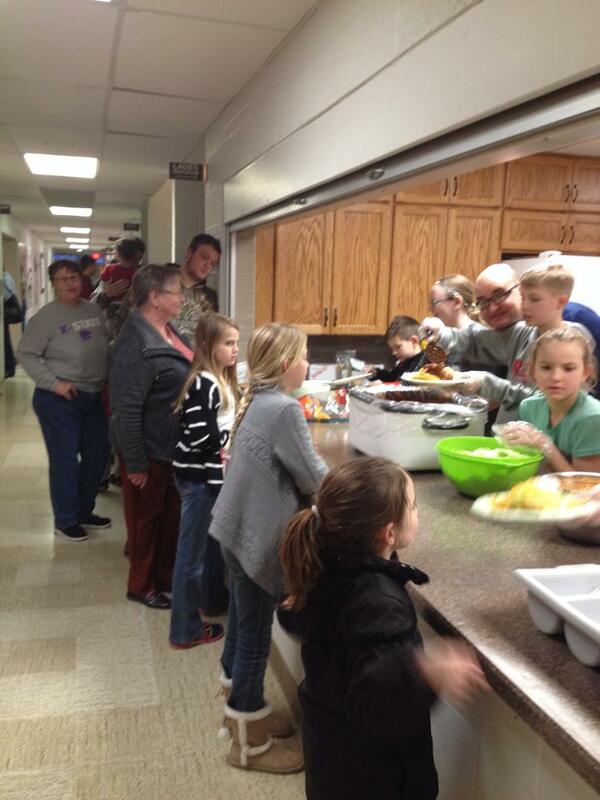 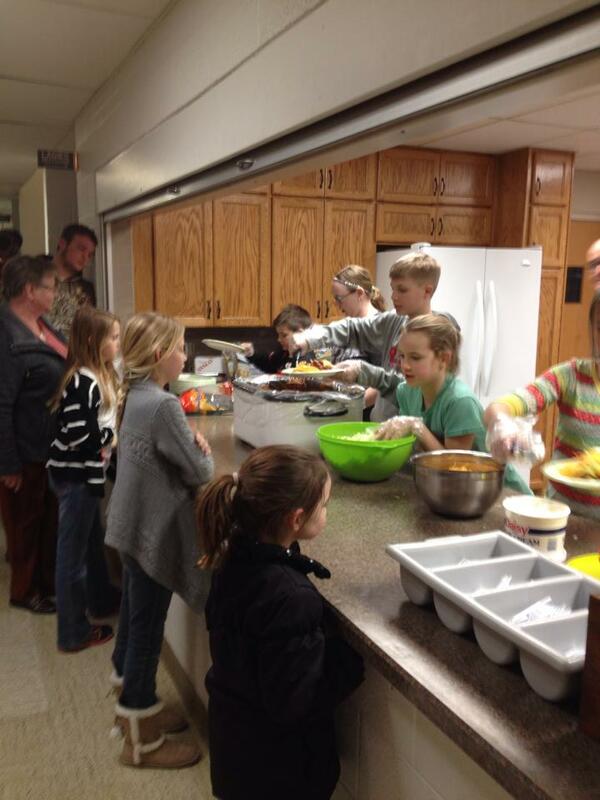 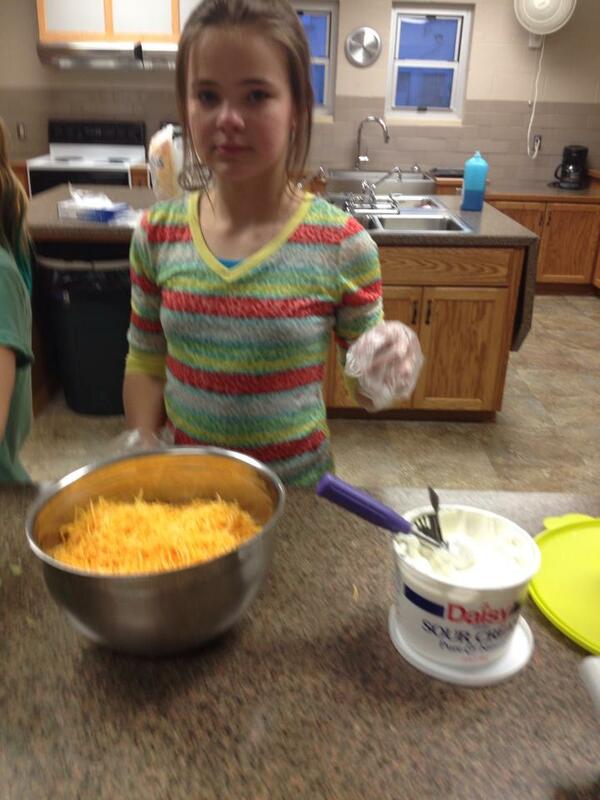 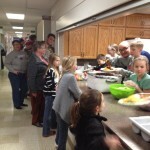 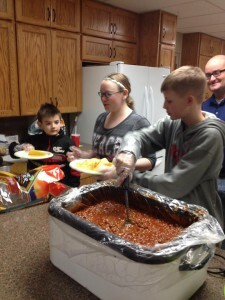 Last night, the Jr. High group served the meal. The menu consisted of tacos, chips and salsa, and LOTS of popsicles. It seemed like everyone had a fun time.